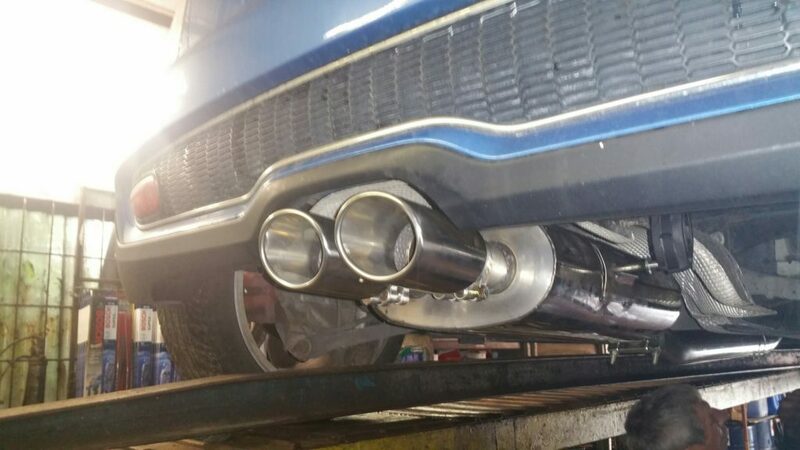 We supply and fit quality performance exhausts in Worcester, including Milltek which offer an average power gain of 8-10% (this can vary with each car having its own characteristics). We will advise you accurately of potential power gains once we know the specifications and condition of your car including any existing or planned conversions. A Resonator is an expansion box designed to absorb/reduce noise without restricting gas flow. Converting from a non-resonated (silencer) system to a resonated system will give you extra performance without significant increase in noise. 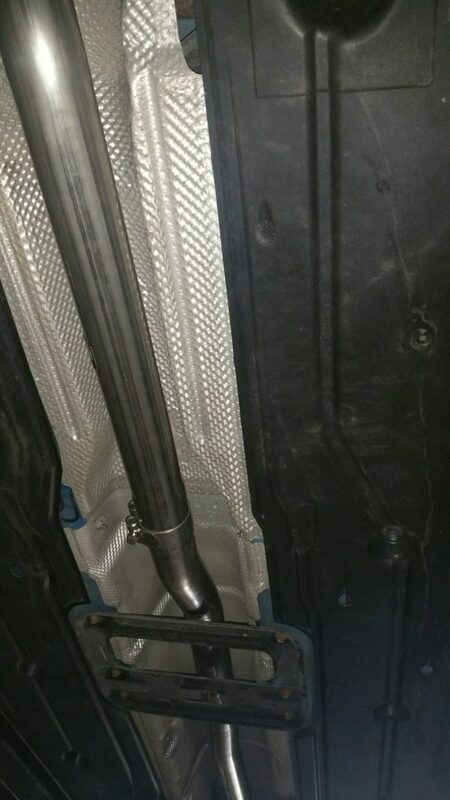 Cat back systems are a replacement for your stock exhaust system running from the primary catalytic converter back. By partially replacing your OE system you will enjoy a noticeable power gain. A Turbo back system offers the highest performance gains. This type of system starts with the turbo-down-pipe that bolts on to the outlet side of the exhaust turbine. Then it’s all high-flow from there all the way to the exhaust tip. Milltek (brand) with more than 30 years experience, offer quality system in both Cat back and Turbo back versions. They use the hardest wearing (T304) lightweight, corrosion and heat resistance steel on all their systems which come with a lifetime guarantee and the option of a resonator chamber to cut certain frequencies, ensuring you still enjoy their sporty note after a long trip on the motorway. Need a quality performance service in Worcester? We will design the best exhaust system to suit your both car and budget. Visit our ebay store or call us for a free quote and the best professional advice in Worcester.